This dish is for the Angels! Anytime is a great time for St. Louis Style ribs! 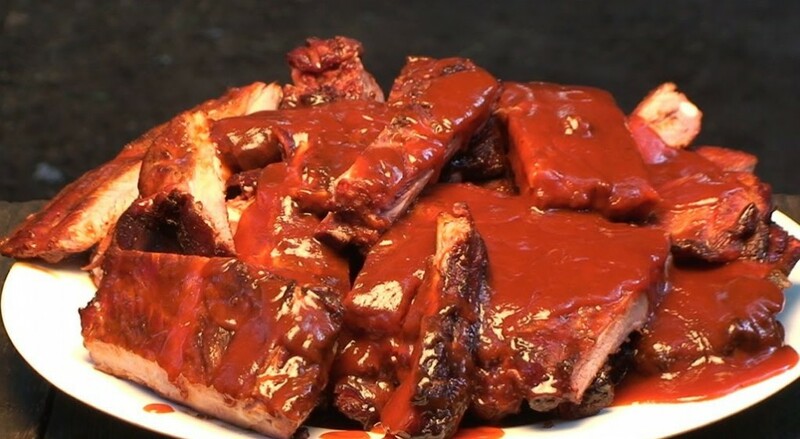 Our Boys are here to help you to start with a full rack of ribs from the butcher and properly trim (with a ‘saw all’, at times) and then mix up a wonderful rub to apply to the ribs before slow smoking these bad boys over a nice hot kettle grill. Always keep in mind that smoking ribs is a bit like bowling. There are many ways of doing things that still give you a great end result. So, if you see an ingredient or a portion of the method you do not prefer, feel free to substitute with your own way. However, we recommend trying this recipe, at least once, the way it is presented – you will definitely not be disappointed! 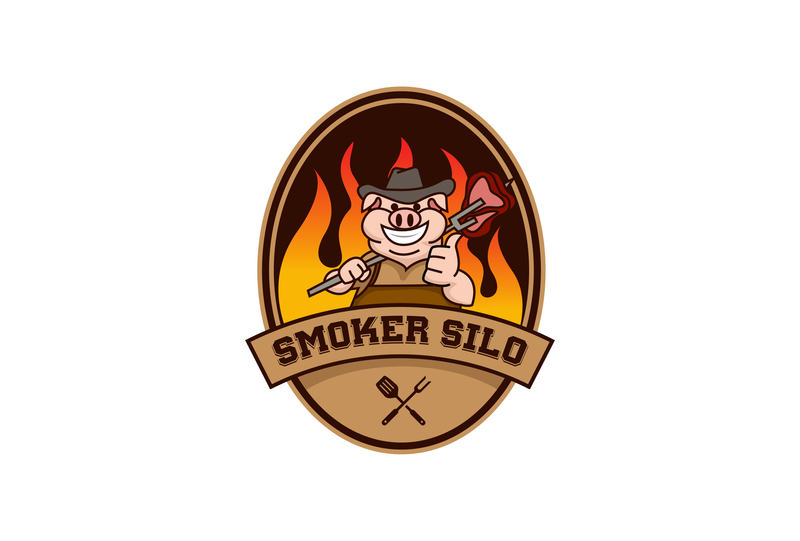 Let’s get them ribs on now…fire up the video!